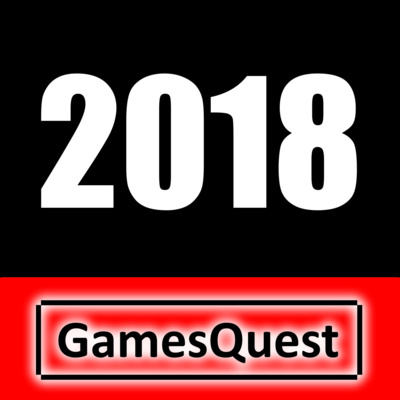 This is GamesQuest, my mission to talk about video games. 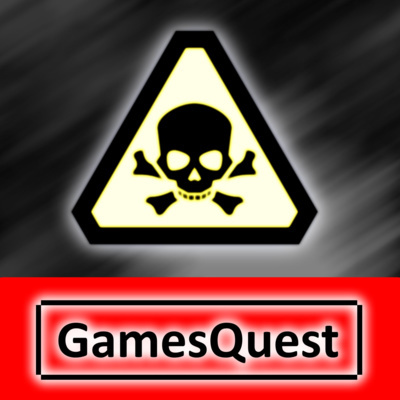 This is the podcast with short thought bites about gaming trends and the video game industry as a whole. Please subscribe and join the discussion! 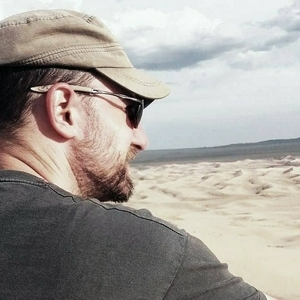 I am Matt Bauer, long time gamer, developer, CTO, and entrepreneur. You can find out more at matt2314.com or connect on Twitter: @matt2314. 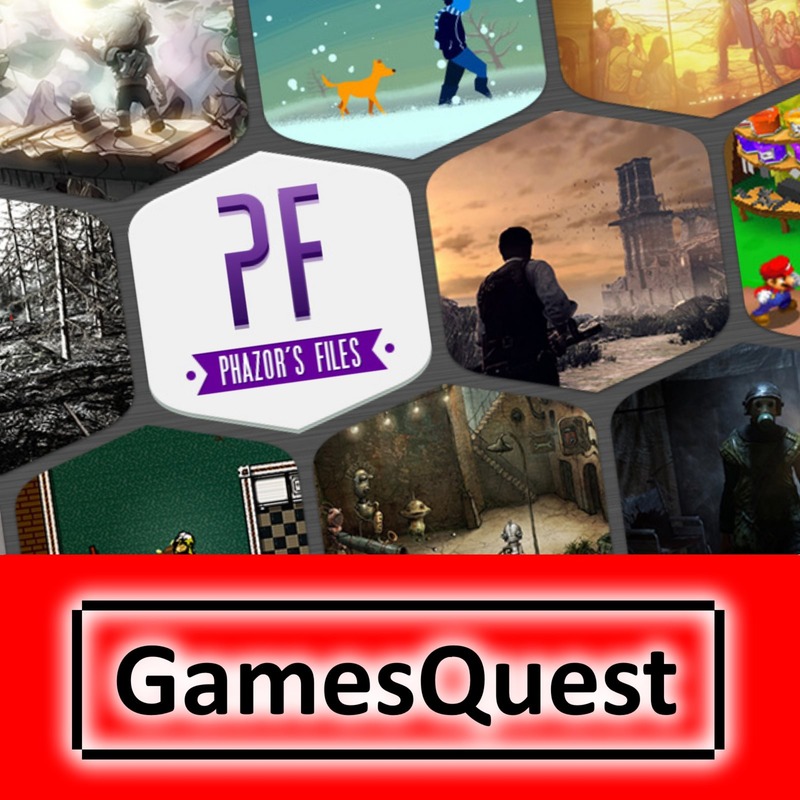 Are game subscriptions bad for gamers? 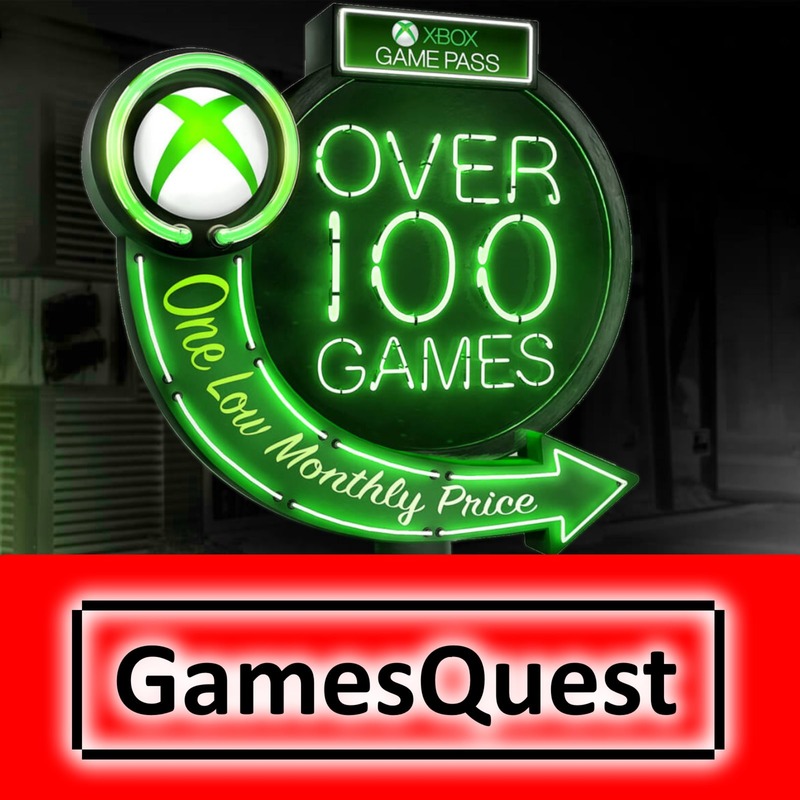 Is Microsoft's offering of 1st party titles with Game Pass a game changer? 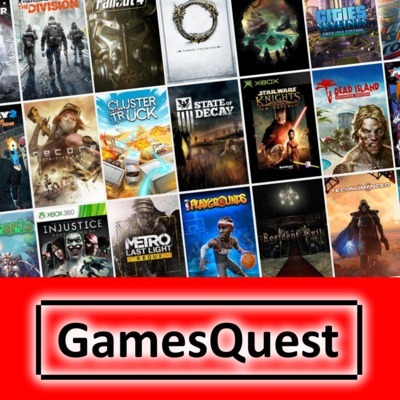 Will we see other platforms starting their own subscriptions? And could Valve's newest acquisition be connected? 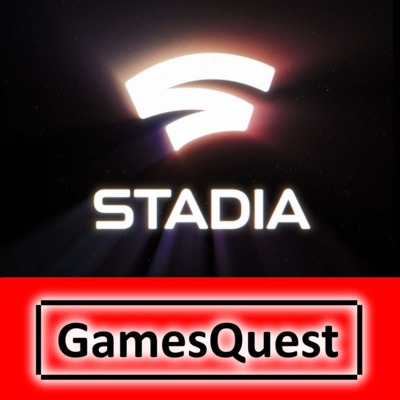 My first but probably not last episode about game subscriptions and what impact it might have on the industry. Join the discussion! You can find me on twitter.com/matt2314 or check out my blog at matt2314.com . 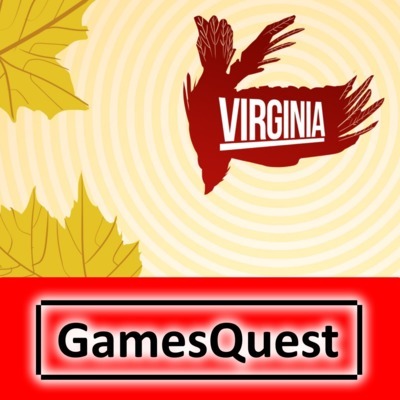 GamesQuest has a new co-host: Philip Drobar, who will join me on my quest to talk about video games. In the future he will produce his own episodes on this channel but today we talk about our backlogs and the top spots on our list of shame. You can find Philip's writing at http://phazorsfiles.com or follow him on https://facebook.com/phazorsfiles or https://twitter.com/PhazorsFiles . You can find me on https://twitter.com/matt2314 or check out my blog at http://matt2314.com . 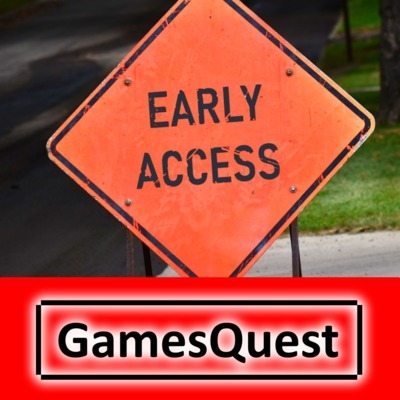 It's the first episode of GamesQuest and so it feels appropriate to talk about quests a bit, side quests in particular. How I enjoy them and how I get sick of them after a while and maybe we should just not label them as such anymore.